Maria Montessori believed that the first three years of life are the most fundamental in the development of a human being. These years provide a critical foundation for the person a child is to become and must be thought of with the greatest respect. The toddler environment at South Suburban Montessori provides the security needed for this foundation to grow. Toddlers learn from sensory-motor activities, working with materials that develop their cognitive abilities through direct experience: seeing, hearing, tasting, smelling, touching and moving. In the toddler classroom we help children help themselves by providing a stimulating environment that fosters independence and curiosity. The toddler classroom emphasizes grace, courtesy and simple daily life activities which help guide students to experiment, explore and observe, while defining each child’s space and environment. Conversations are encouraged. At this age there is an explosion of language, so allowing children time to talk is essential. 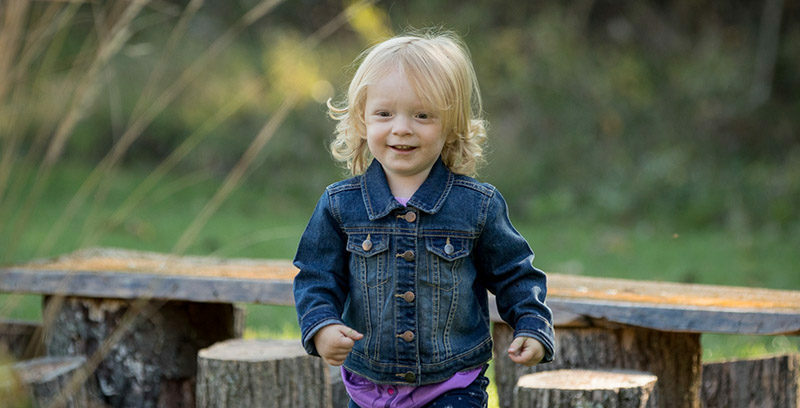 Our Toddler Community is designed for children 18 months to 3 years. The class meets five days a week from 8:45am to 11:45am. A transition to the Primary/Children’s House environments begins as the child’s third birthday approaches.